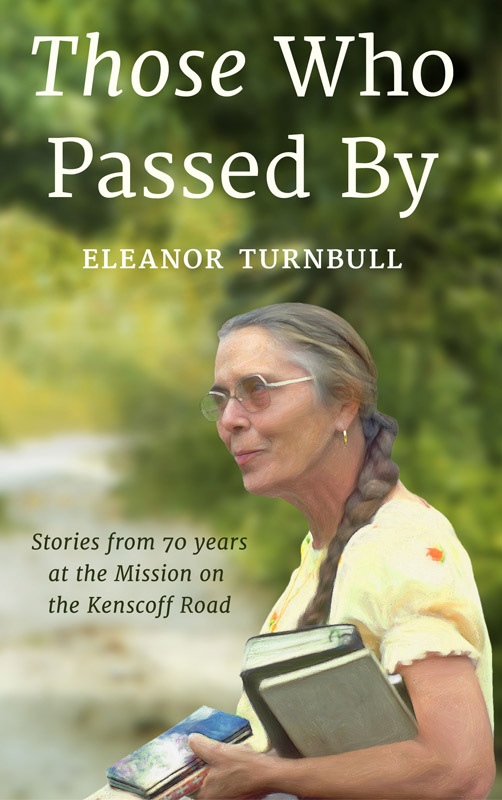 Eleanor Turnbull has lived and served in Haiti for 70 years with her husband, Wallace, as a pioneer in missions and development. 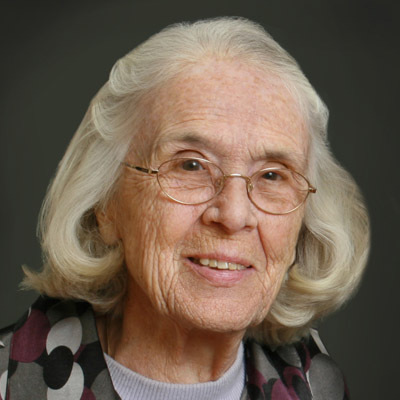 In spite of having no formal medical training, Eleanor became one of the most respected hospital administrators and medical influencers in the country, working to introduce mobile clinics and family planning in rural communities. She also helped found the nationwide Association of Christian Hospitals, which would establish guidelines and best practices for the major hospitals of other missions across every department of Haiti. For her work and service, Eleanor was decorated as a Grand Officer of the Department of Public Health. In Those Who Passed By, veteran missionary Eleanor Turnbull traces the story of Haiti’s development by what happens along the Kenscoff Road and those who travel its bumps and curves. Throughout her nearly 70 years working in development and rural medical care, Eleanor met countless men and women who were just “passing by.” She soon learned that many of them had been “sent” for a greater purpose. Some came for research, others to find themselves; a wise few sought to widen their worldview. Each of them left an indelible mark on Haiti and her people. These are their stories.